A perfect gift for the perfect setting! This Valentine's Day, if you are asking your crush out, here's the piece of jewel that will add some glitter to the moment. 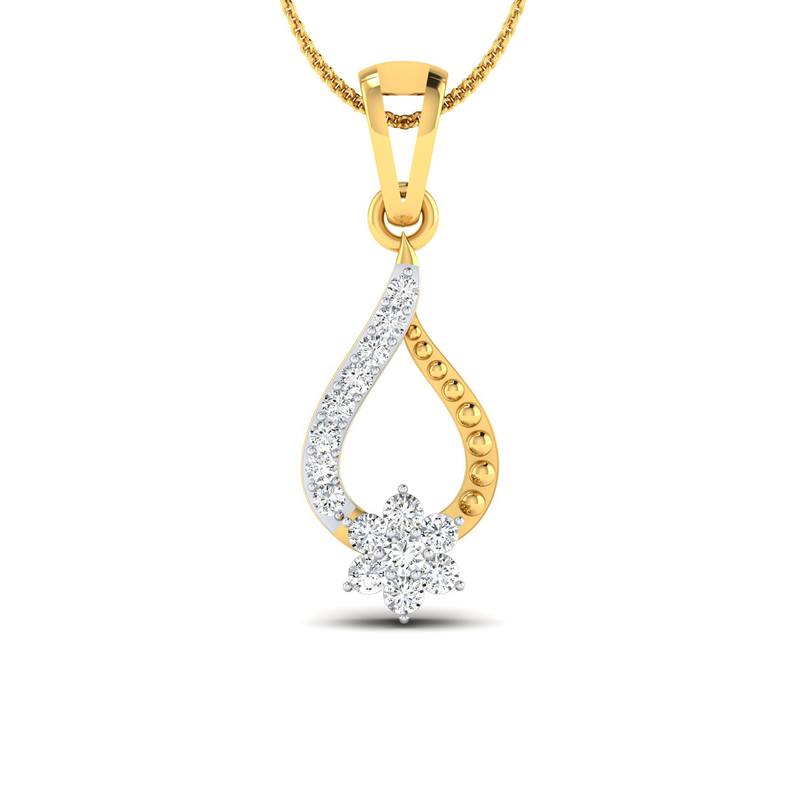 Our Flowering Twig Diamond Pendant has been exclusively carved out for those whose bonds are at the nascent stage - full of mush! So don't wait for February 14, buy this piece right now as it almost stock out.